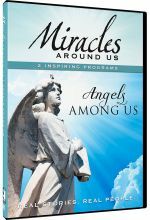 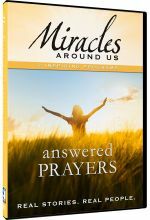 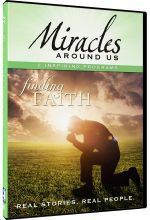 This set includes five DVDs from the Miracles Around Us series: Angels Among us, Guardian Angels, Saved by the Light, Answered Prayers, and Finding Faith. 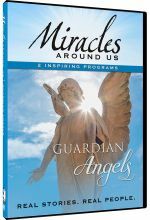 This set includes four DVDs from the Miracles Around Us series: Guardian Angels, Saved by the Light, Answered Prayers, and Finding Faith. 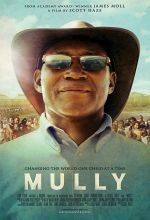 Witness nine documented cases where the lives of everyday people have been changed forever. 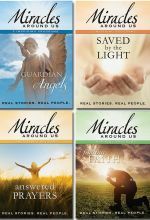 Discover nine real stories from real people and the documented cases where lives have been changed forever by events that defy most personal experiences. 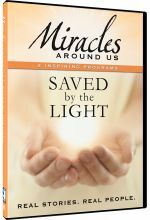 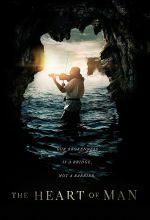 Here are eight true stories of hope, healing, and happiness where the lives of everyday people have been changed forever. 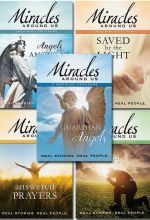 Explore ten real stories and documented cases where the lives of everyday people have been changed forever. 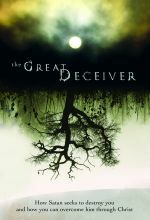 Witness nine fascinating events that defy most personal experiences and exceed our imagination.